Whether it’s a baby shower, kid’s birthday, Kentucky Derby, Halloween, garden party, or New Year’s, the team at Hostess with the Mostess has your home entertaining and needs covered. We’re talking creative inspiration, fun printables, themed recipes and more! 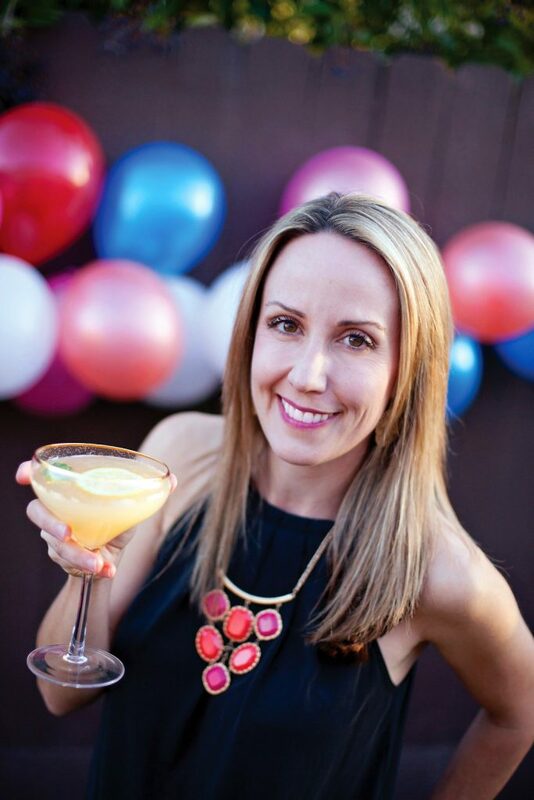 Just like Master of Mixes helps you make great cocktails at home, event stylist Jenn Sbranti helps you create the perfect party or home entertaining setup! With a background in graphic design, Jenn created Hostess with the Mostess for all the fun-loving people who have a big heart for creativity and style, but not necessarily the skills of a pro designer. Her website displays stylish and inspiring details to create special occasions and everyday moments. 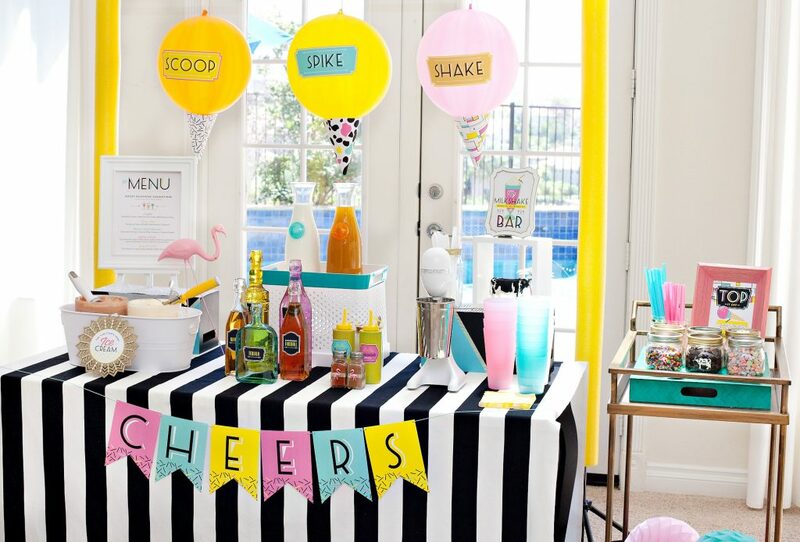 When it comes to designing a party, she’ll bring the designs so YOU can bring the fun! And don’t worry – we’ll bring the mixes and essentials you need to craft delicious, crowd-pleasing cocktails, mocktails and more. That’s why we’re proud to team up with Jenn on creating inspiring party ideas that we know you’ll love. We’re arming you with the tools you need, from flavorful cocktail mixes and bartending techniques to creative home entertaining celebrations. All so that you can host, entertain or just relax in your favorite space – your home! Stay tuned as Jenn helps us celebrate all year long. She’ll inspire you with seasonal drink stations and party inspiration you can use at your next gathering. And, there may be a few surprises in store! So follow along and join the fun! Get inspired on Instagram, Facebook, Pinterest and at HWTM.com.